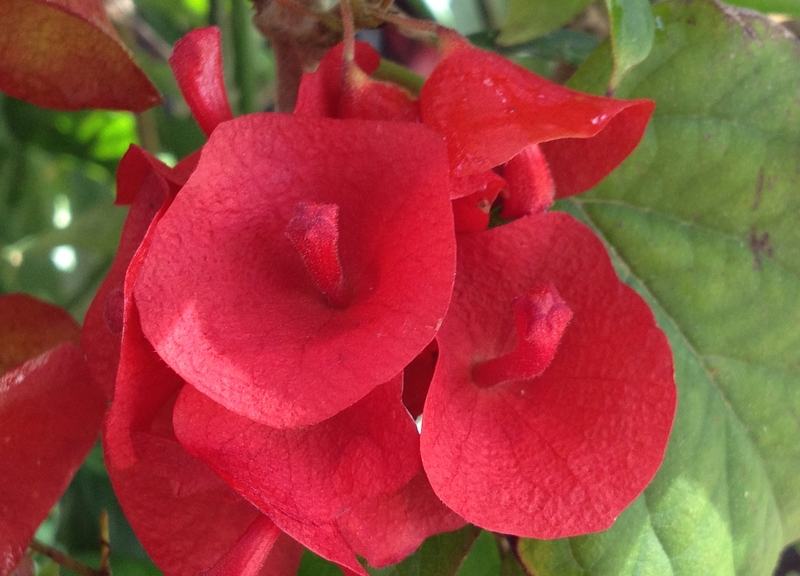 For those that appreciate the romantic and historical connections provided by our gardens, there could be no better choice than the Jasmine Officinale, as this plant has been cultivated and enjoyed for many centuries. 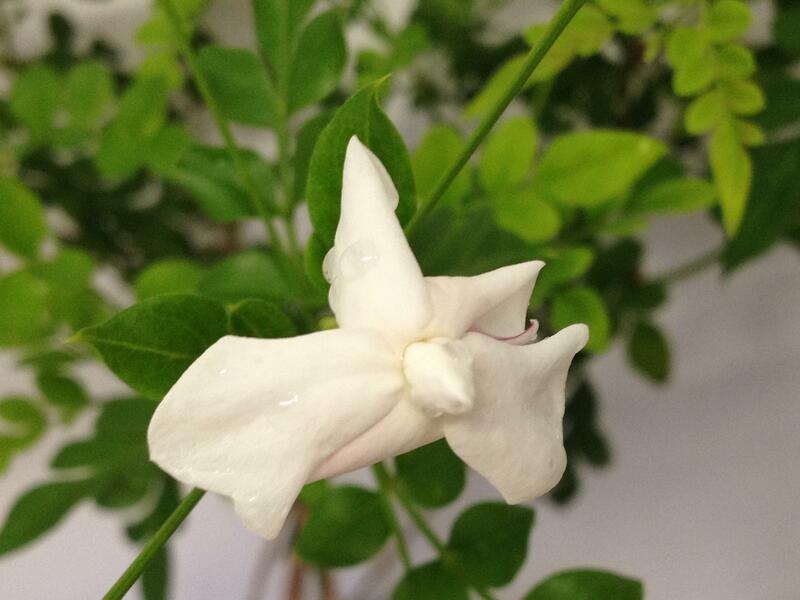 Romantic legends and traditions that reference the Jasmine plant cross many centuries, continents and cultures.It is believed to have originated in Central Asia, based on references to it in ancient Chinese texts. Modern texts consider it native to Europe, the Far and Middle East. 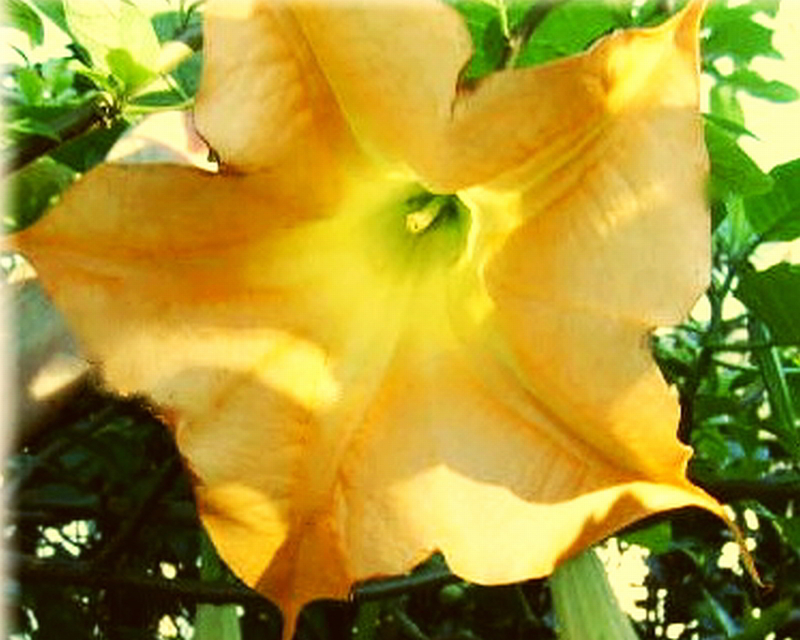 It is the National Flower of Pakistan. 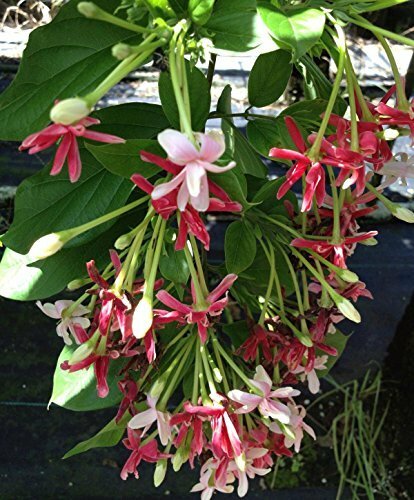 Jasmine officinale is a quick growing vine with sharply pointed pinnate leaves that produces clusters of small, pure white, twisted star-shaped, wonderfully fragrant, flowers. 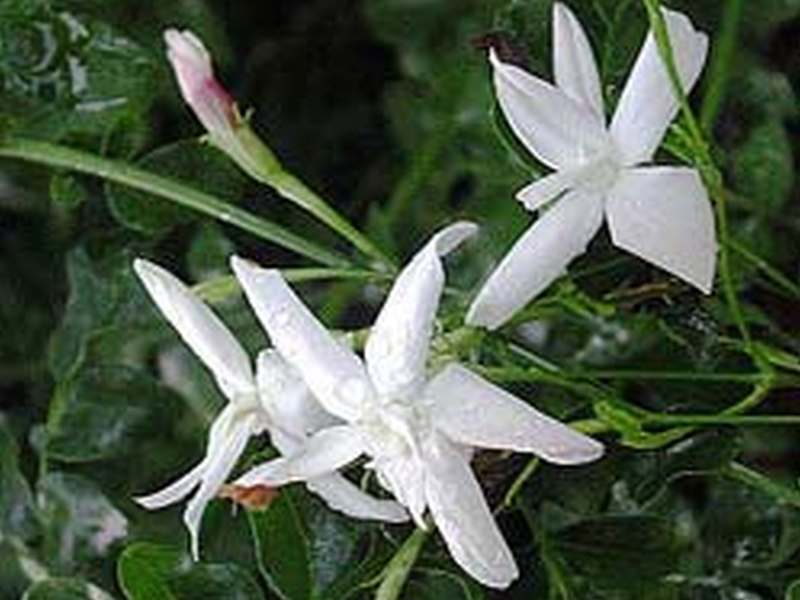 It is known by several common names, including Spanish, French and Poets Jasmine. It is adaptable to indoor potted culture with adequate light. Officinale is the most cold tolerant of the species. 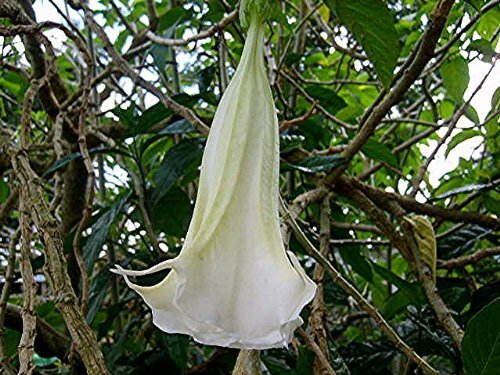 Well established plants generall survive cold temperatures to the mid 20sºF. Suggested Uses: Fence, trellis, support, houseplant, potted.